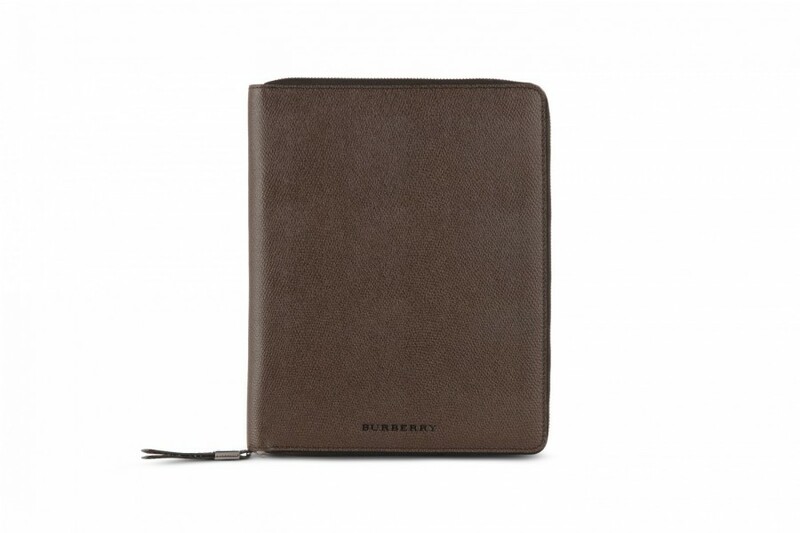 Available now from Burberry.com is the new Grainy Leather iPad case. 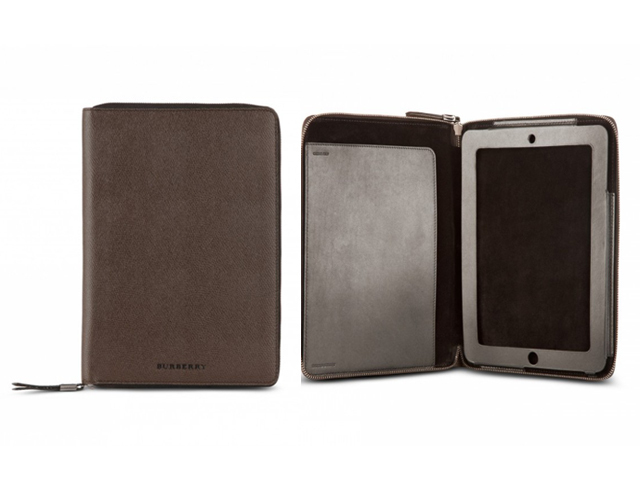 Burberry designed the case to not only be stylish but to also protect your iPad. 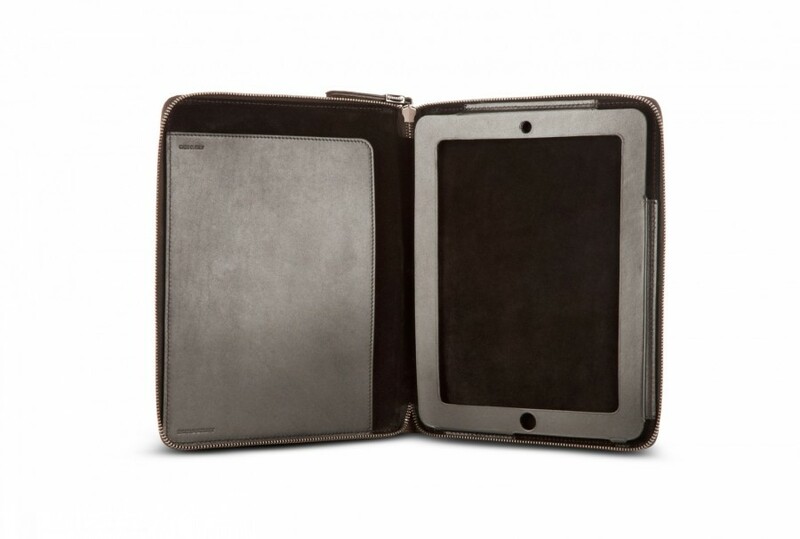 The case is covered in granulated buffalo leather and sports the Burberry logo on the front. 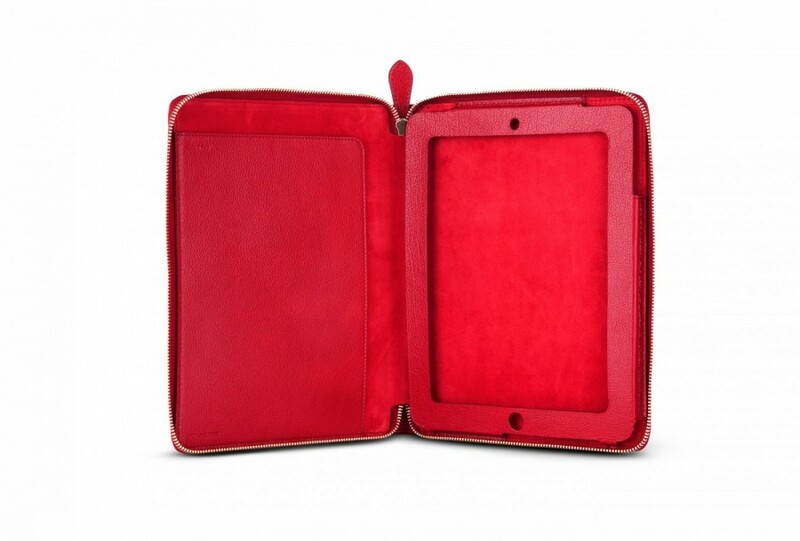 Inside is lined in soft suede and has a cutout leather frame to secure the iPad in place. 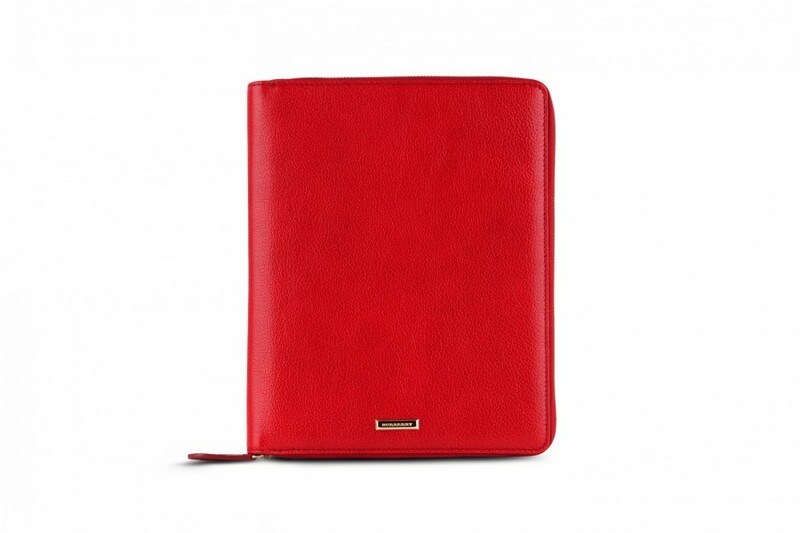 The Burberry Grainy Leather iPad case retail for $450 and are available in Chocolate and Military Red. More pics below..